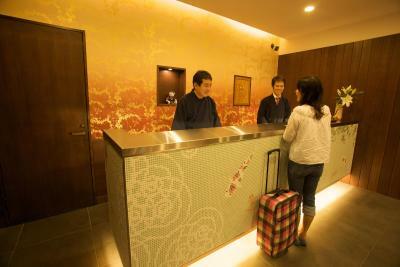 Lock in a great price for Ueno Touganeya Hotel – rated 8.8 by recent guests! Super convenient location. Only like 2 minutes walk from Ueno station, Ueno park, and Ameyoko. The staff was very helpful and let us leave our luggage at the lobby after check out so we didn't have to carry it while we killed time before heading to the airport. There was also laundry facilities that we used for a small fee (cost about 700 yen to wash and dry). 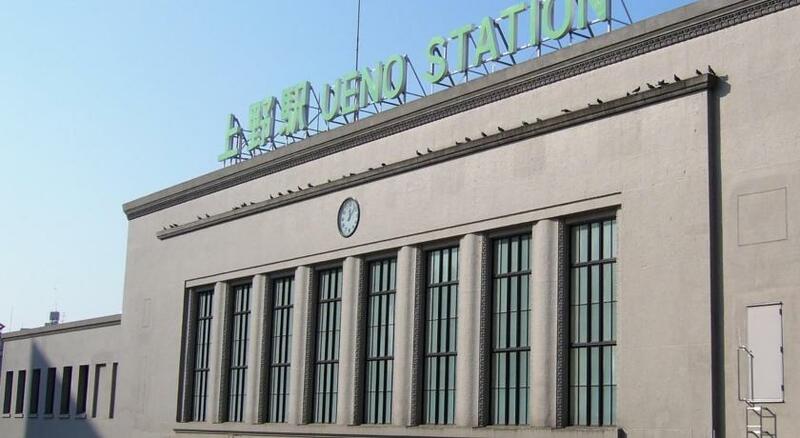 I love the location, so near at the Ueno Station and Skyliner station. Ueno park is just across the road which is accessible thru the skybridge. A Lawson convenience store just beside the hotel and also different restaurants around. We wanted to find a place close to Ueno subway and Kesei Line from/to Narita airport with limited buget. This hotel meets our expectations. Although the room is small (usally in Tokyo) but the Staffs are nice. We had traditional fish breakfast in the restaurant connected to the hotel and it is great! Staff, location, rooms, breakfast, wifi, everything. The location. Go out of the metro Hibiya line at exit 2, turn left , walk for a few meters, then turn left again into the small lane. The hotel is at the first right alley. Great location, very close to subway, JR line, train to narita and very close to convenient store and market. Building is entirely no smoking! The staff were very accommodating in providing an additional soft pillow. With our second stay, the first room we were offered smelt damp. So we told them downstairs, and they moved us without hesitation. It's also a very short (overpass) walk to Ueno station, and a short walk to Sushizanmai for sushi. I'll definitely stay here again next time. 2 min from the train station so convenient and tucked away so quiet. Rooms are comfortable and clean. Small but that's not unusual in Tokyo. Staff was fantastic. Excellent location. Clean room. Room is more spacious that what I experience at some other hotels in Tokyo of the same room rate. Nice restaurant nearby. Early check-in is permitted. This hotel is one of my top picks. I stay here every time i visit Tokyo. Great location, just a few mins walk from ueno station. Very kind and helpful staffs and delicious breakfast. Couldn’t ask for more! 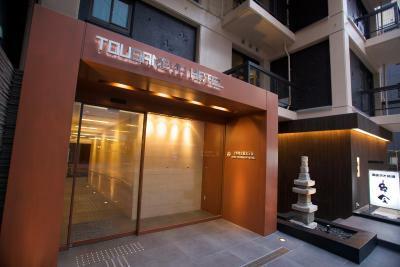 Ueno Touganeya Hotel This rating is a reflection of how the property compares to the industry standard when it comes to price, facilities and services available. It's based on a self-evaluation by the property. Use this rating to help choose your stay! Featuring a Japanese restaurant and relaxing massage services, Ueno Touganeya Hotel is just a 2-minute walk from JR Ueno Train Station. Rooms include a private bathroom and free Wi-Fi internet access. 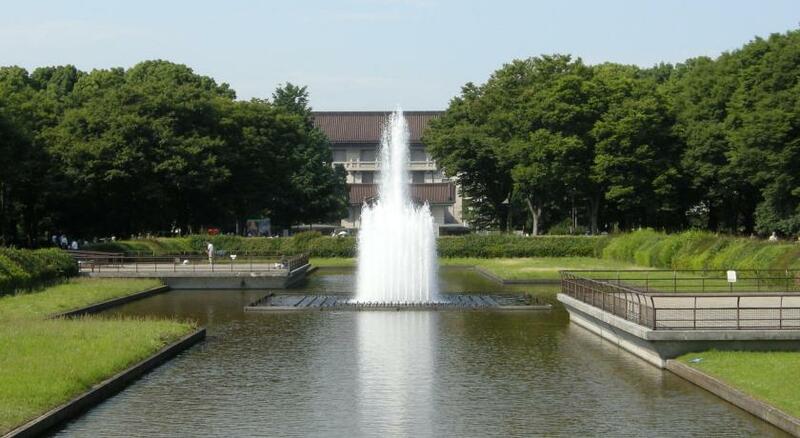 Ueno Park is a 5-minute walk away. 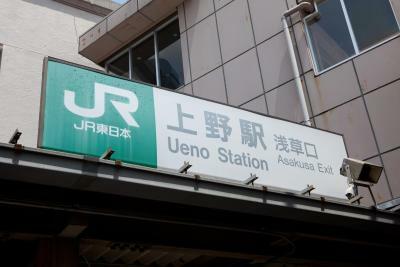 Ueno Subway Station is only a 1-minute walk away and offers direct access to the Asakusa and Akihabara areas. Keisei-Ueno Skyliner Station is a 6-minute walk and has a direct connection to Narita Airport. Ueno Touganeya's cozy air-conditioned rooms feature an LCD TV and a mini-bar. A hairdryer and slippers are also provided. Guests at Ueno Touganeya Hotel can use the coin-operated laundry machines or check their email at the free internet terminals. The 24-hour reception provides luggage storage. When would you like to stay at Ueno Touganeya Hotel? Room features a semi-double bed (47 in wide). This air-conditioned room features an LCD TV and a mini-bar. A hairdryer and slippers are also provided. This air-conditioned room features an LCD TV and a mini-bar. A hairdryer and slippers are also provided. House Rules Ueno Touganeya Hotel takes special requests – add in the next step! Ueno Touganeya Hotel accepts these cards and reserves the right to temporarily hold an amount prior to arrival. Guests who plan to arrive after 6 pm must inform the property in advance. Contact details can be found in the booking confirmation. Please note that parking is limited. To book a parking space, please contact the hotel directly. Contact information can be found in the booking confirmation. All rooms are non-smoking rooms. Please contact the hotel if you wish to stay in a smoking room. When using existing beds for children, please inform the property in advance of how many children will stay in the room. Only 1 child under 6 can stay free of charge in an existing bed. Charges apply to additional or older children. It would be good if property could give direction how to get to their property from the station. The room was a bit cramped but that seems to be how Tokyo hotels are unless you wanna break the bank. For the location and price though I didn't mind it. Wifi connection. Though, it was actually indicated in their welcome note but being in Japan, it is unusual to experience this. Clean, comfortable, friendly helpful staff, close to train stations. I guess like many hotels in Japan the room is quite small, though as expected. No real complaints though. I noticed that the doors are quite low, might be a hassle for tall people. Location's excellent! 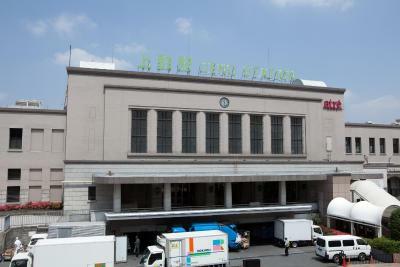 Very close to Ueno Station with a footbridge and escalator straight to a quiet street where the hotel is located. There're many restaurants and shops nearby. Staff is friendly and helpful. Room is clean and comfortable, pretty well equipped for a room this size. I'd recommend. Ive been to Japan about 8 times so i m used to the small rooms, but this was literally like a shoe box. Very small room, but had everything we needed. Was a little inconvenient that the tea, coffees and sugars were down in reception for you to take what you needed to to your room. Incredibly close to Ueno station so easy for exploring the city. Clean room with the bed made and new towels each day. Pillows could have been thicker. But perhaps that's the Japanese way? After we checked out, a staff kindly offered to walk with us to show us how to get to Ueno station by foot with our luggage, a barrier-free way. I wish you to have the air conditioner controller as English. Hard to figure how to change the temperature. The room cleaner is so amazing. We don’t want to make up the room because we have many stuff there but she/he put the new towel and the doorknob for us :) that’s so very kind of her. Their website directions on how to find the hotel from Euno station. I tried to find the hotel for an hour. Staff at another hotel helped me find it. Everything .... quiet, near the station, near convenience stores and great staff.